So you discovered freelance writing and you want in because it will help you earn extra money. You did what any curious person would do so you typed various keywords online to learn more about the tools of the trade and what websites offer work that will help you hit that target income because really, that’s what it’s about come day’s end. The fact of the matter is, you barely earn anything when you write for freelance websites because aside from the fact that the rates are low, the numbers decrease further once the fees are deducted. Not too encouraging for newbie freelance writers, right? Freelance writers have their specialties. Some specialize in articles about food, others about travel, and there are those who have mastered the art of writing about fashion-related articles. Writing general topics does make it seem attractive, but trust us when we tell you that you’ll get paid higher if you focus on a specific field. Clients will go to Google to look for writers who are capable of writing specifically about what they need, and the last thing you need is someone seeing “general freelance writer” next to your profile. 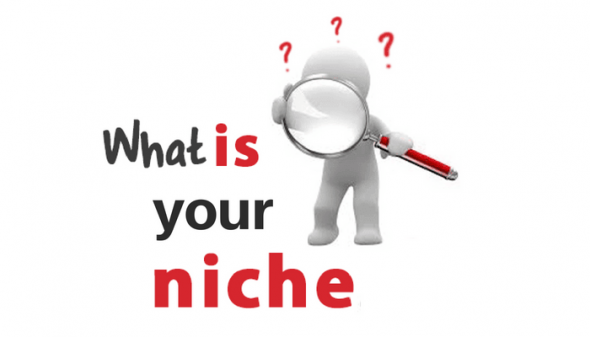 Once you have your niche down pat, you need to start working on your website. Why is this so? This website will serve as your personal portfolio, so your future clients have something to browse through while they think about hiring you. You may also be tempted to splurge on website hosting and domain but hold your horses, that’s not what we’re going for. You can start with a cheap hosting that you can upgrade later on. The design, domain, and other website elements are things that you can do. It’s important that you’re willing to invest time and effort on your website. You will feel the fruits of your labor later on. Clients scrutinize writers based on their online presence and that’s one of the reasons why the website is important. Freelance writing is all about running a business and you need to be professional when presenting yourself. Most clients will ask for samples before hiring you. Since you have no work experience, what you can do is send them relevant samples. If your niche is fashion, send them articles about the latest trends. If your chosen field of specialization is travel, you can write sample articles about top vacation spots in your country, or tips on how to prepare a budget for travel. Clients need to see how well versed you are and one of the ways for you to show your expertise is through these sample articles. 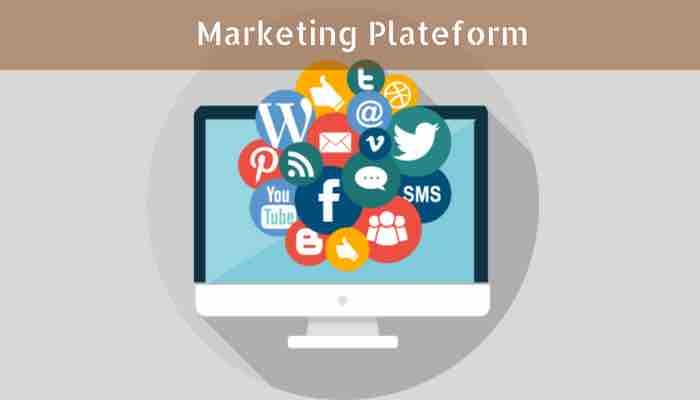 One way to boost your online presence is to have accounts on various social media and marketing platforms. It’s a bit daunting to maintain the accounts, yes, but all these accounts will give you a higher batting average. You can also send out cold emails or respond to ads posted on job boards. 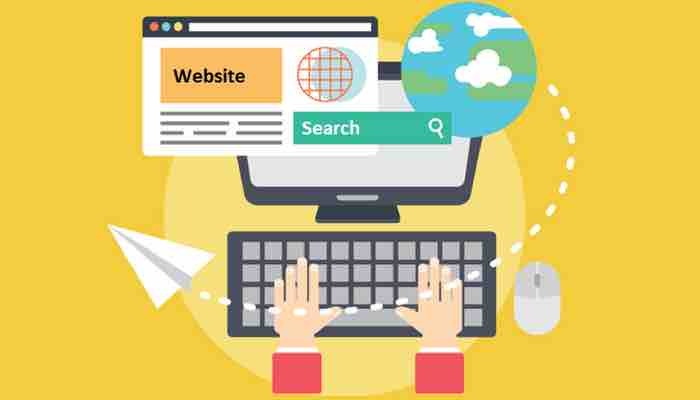 If you’re willing to do extra work then you can use SEO on the articles you upload on your website, even you can include customized images (use tools like Canva) to enhance the look of the articles. Be present on social media platforms and network with other writers and potential clients. Be bold and visible. 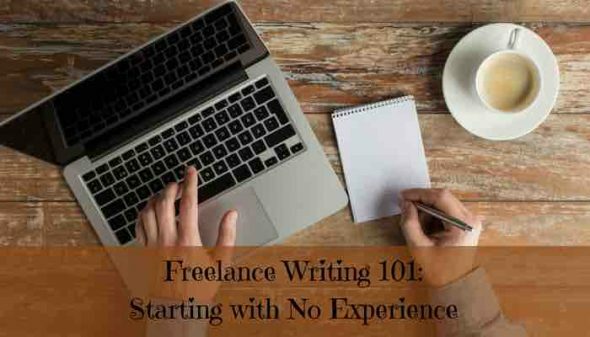 Starting as a freelance writer with no experience will require hard work. You have no previous employers to vouch for your writing skill, and you can only rely on the samples you’ve written to be considered by your client. The task seems daunting at first, but all of that hard work will pay off once you get hired. Give your best in every article that you write and you’ll be referred to other clients who need writers like you. Before you know it, you’ll be working full time as a freelance writer and the best part about that is, you get to manage your own work hours. Freelance writing won’t feel like work especially when you’re writing about topics that feel a strong connection to. If you’re only forcing yourself to write about something, the client will feel it and that becomes a deal breaker in some cases. So, it is important to make sure that you don’t lose a client. Paint images and appeal to your clients’ senses when writing for them. Allow them to bask in the experience and take them on a journey through your words. Come up with chains of words that inspire people to take action. Author Bio – Rekha Pant, is an IT professional, B.Tech from RGPV University, Bhopal, India. Along with her IT profession, she has also evolved herself to become a writer covering different topics in Digital Communication, Education, Marketing and IT. With her rare talent, she has published ace blog pieces as a guest on many websites. You can also check her profile on LinkedIn. Easy to read and informative thanks. I am working on multiple niches, maybe 3 or 4 providing for some entertaining discussions with myself.